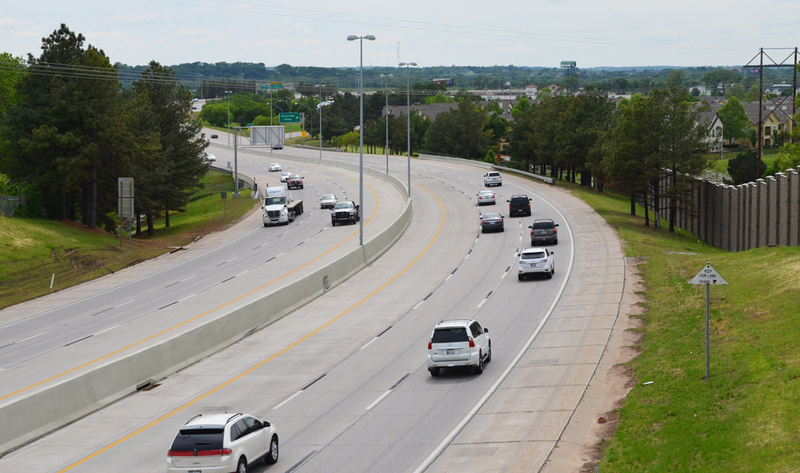 The Oklahoma Turnpike Authority required robust engineering services necessary to complete improvements to the Creek Turnpike between US-75 and Memorial Drive. 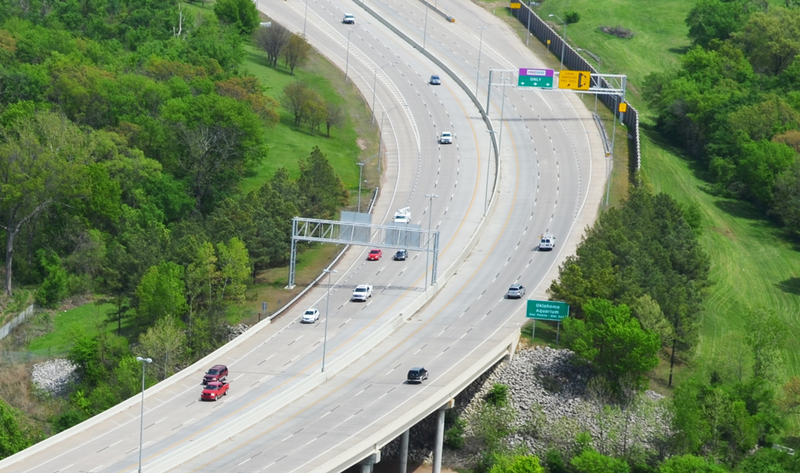 The project included a corridor-wide study and capacity analysis of the Creek Turnpike to determine sections along the turnpike mainline and interchanges that experienced future capacity needs based on current and projected traffic demand and toll operations. Benham solicited input from the local, state, and client agencies and collected traffic and environmental data to support traffic analysis and modeling. Preliminary engineering included development of constructible baseline design schematics and context sensitive solutions, resulting in the recommendation of preferred alternatives for utility relocation and right-of-way relocation identification. Our comprehensive analysis and construction cost estimates were included in Final Report preparation.